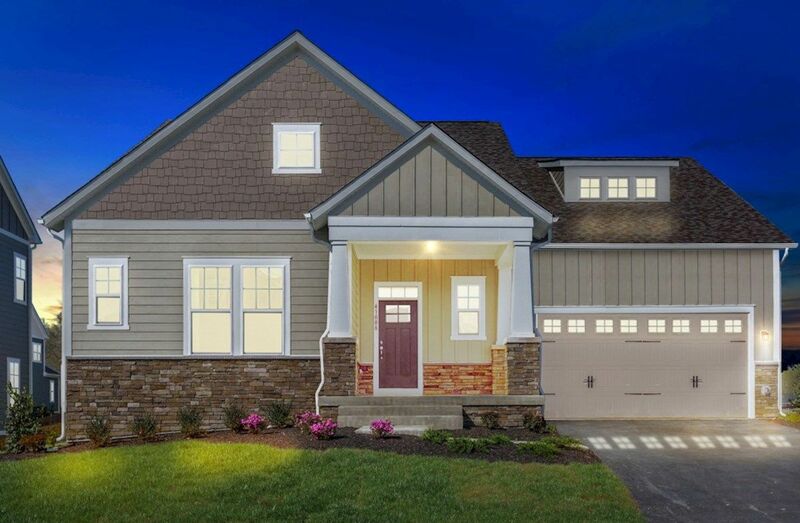 Crafted with seamless indoor/outdoor living and the latest in architecture, the vibrant and highly-amenitized Willowsford community of single-family homes in Aldie is luxuriously down-to-earth. Master planned community with impressive amenities. Wooded and cul-de-sac homesites available. Modern, open floorplans with full front porches. 2,000 acres of open space and dedicated farm land.